Everyone loves a good Italian meal. Enzo’s is once again participating in Winter Bites Restaurant Week which is taking place January 14-20, 2019. Here are 3 of the dishes being offered that we think you should try. Classic arancini from Enzo’s in Windsor, Ontario’s Little Italy. 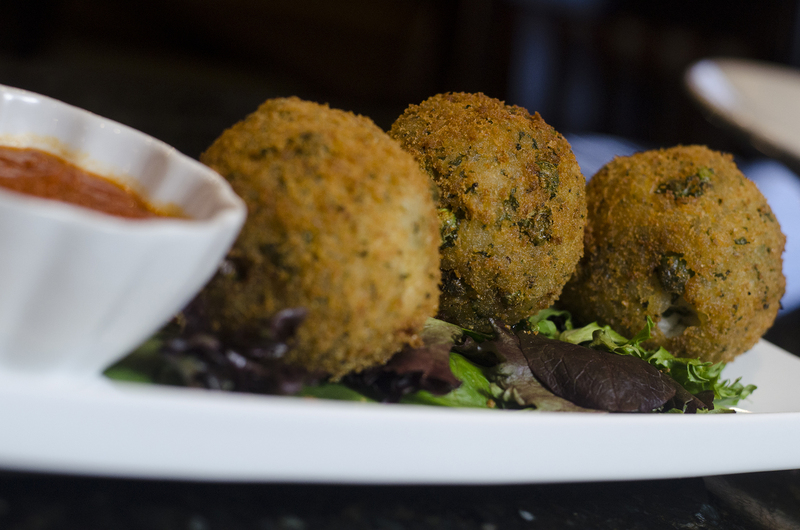 Crispy, fried rice balls for all you non-Italians out there. They’re stuffed with peas, mozzarella and Parmesan cheese and make the perfect appetizer to share (if you want to). Vitello Parmigiano from Enzo’s in Windsor, Ontario. This dish is a feast in and of itself, let alone being part of a 3-course meal. 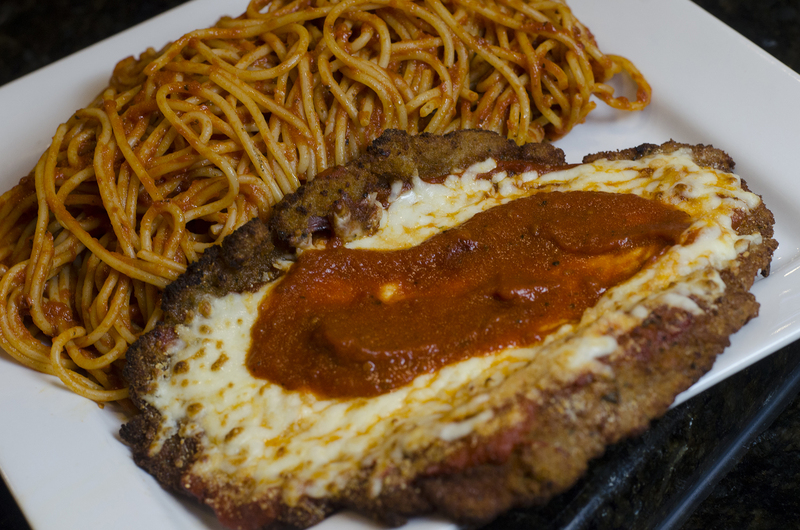 It’s a breaded veal scallopine topped with tomato sauce and mozzarella cheese, served with a side of pasta. 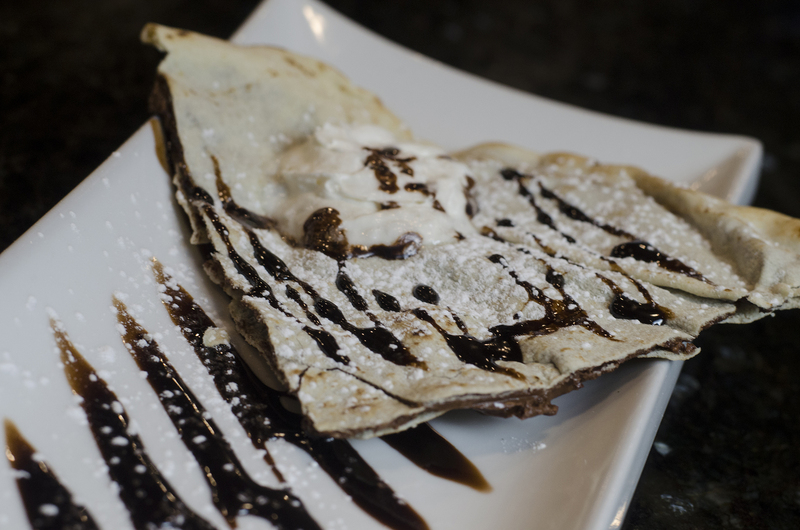 Nobody can resist Nutella pizza. Nobody. Nutella. On a pizza. Enough said.